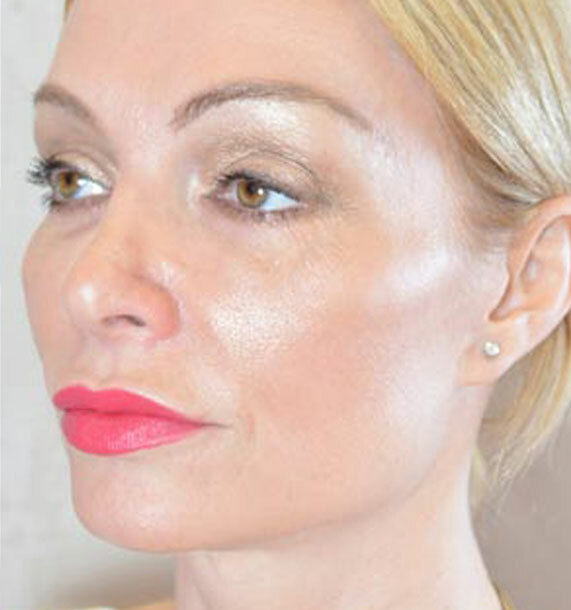 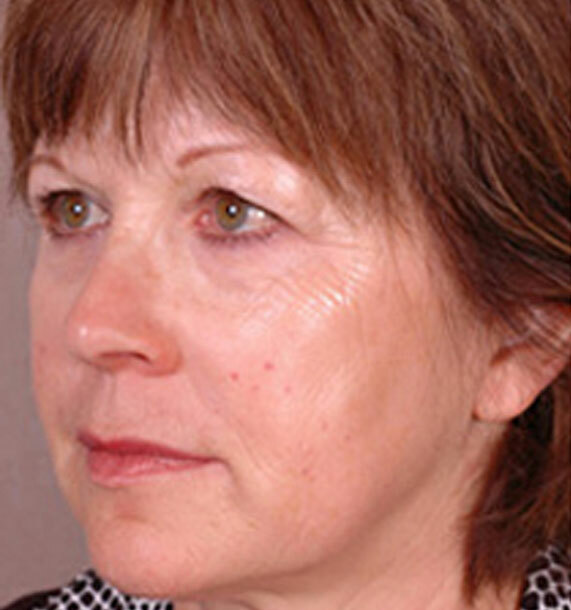 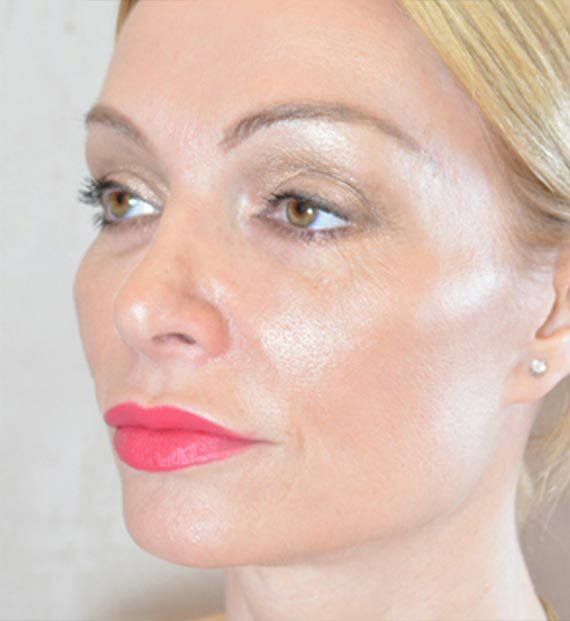 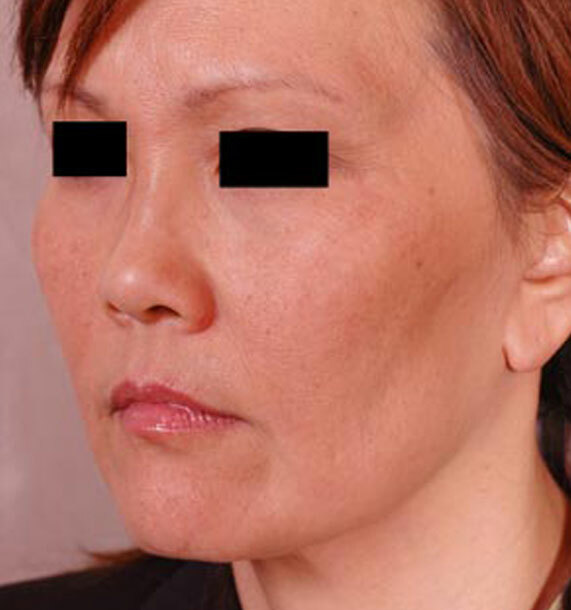 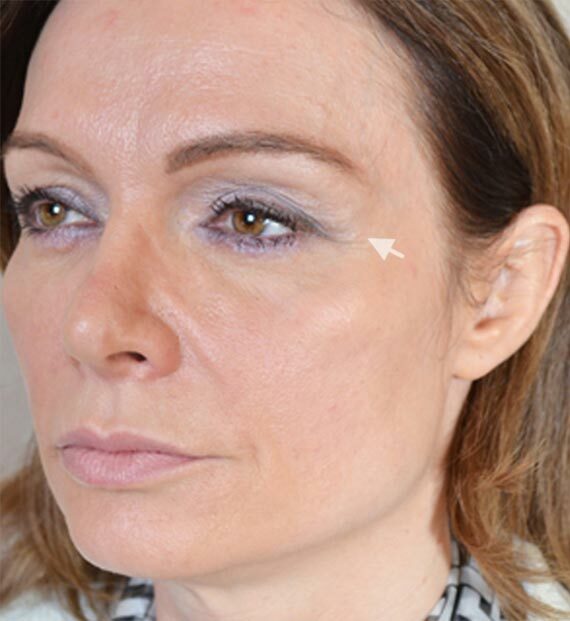 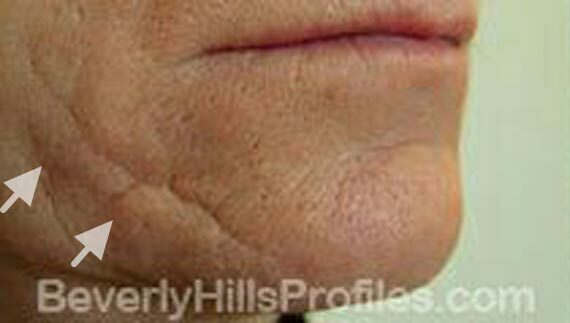 People in their forties and fifties are starting to notice deepened creases in the face. 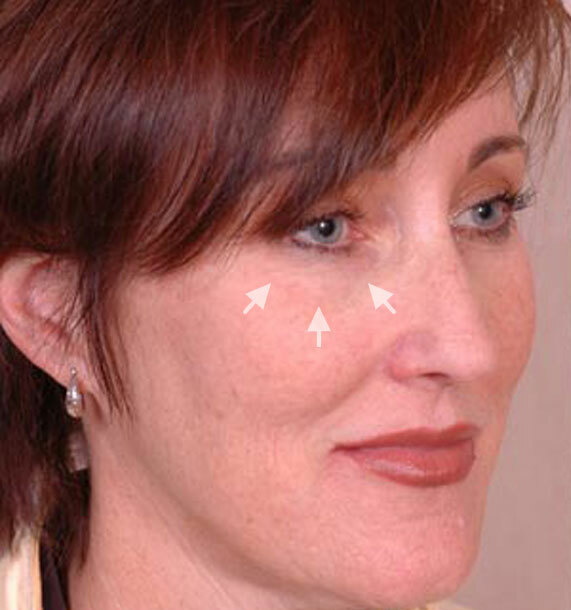 Wrinkles and fine lines around the eyes, mouth, forehead and cheeks are also more easily visible. 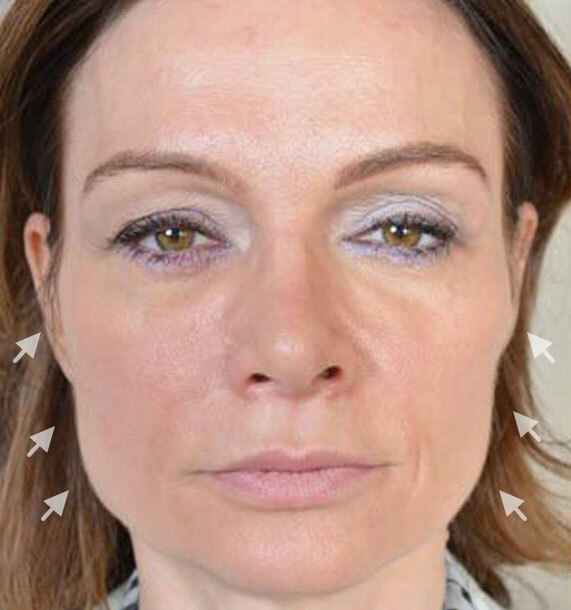 Skin quality changes with increasing coarseness and laxity in the eyelids, cheeks, along the jawline, and in the neck area. 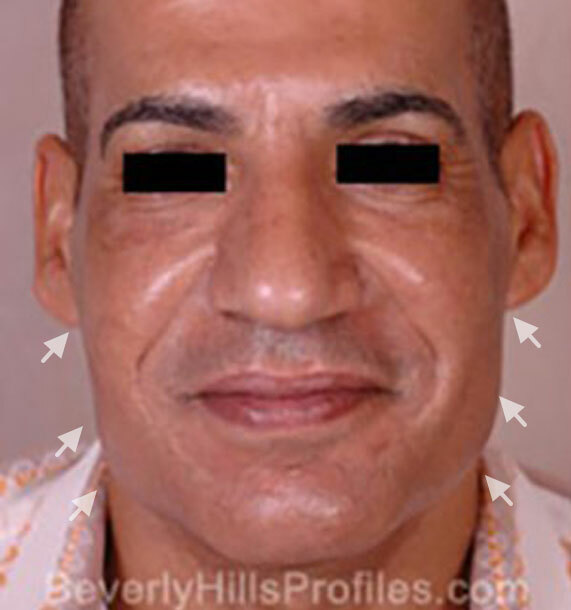 It is also at this time that people experience more sun damage and skin discoloration, as well as a deeper hollowing around the eyes and nasolabial folds. 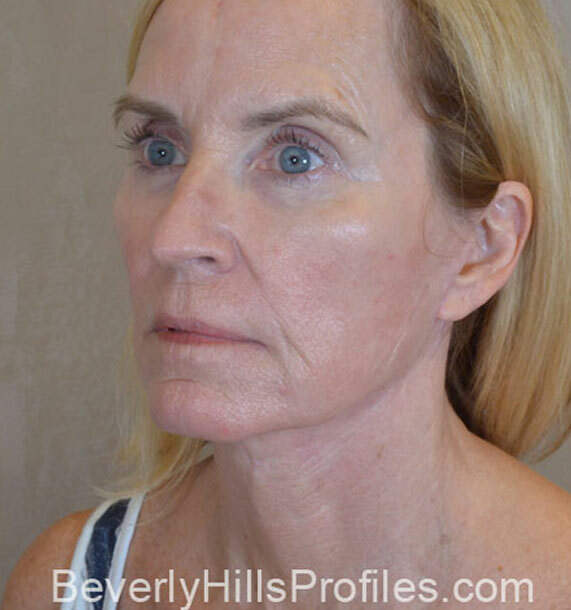 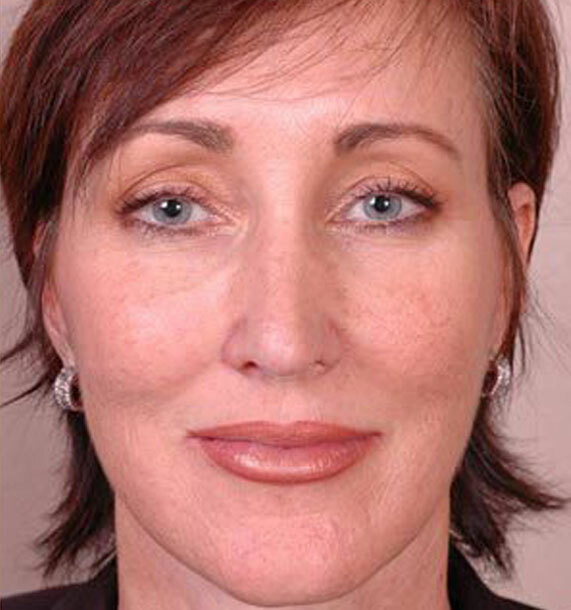 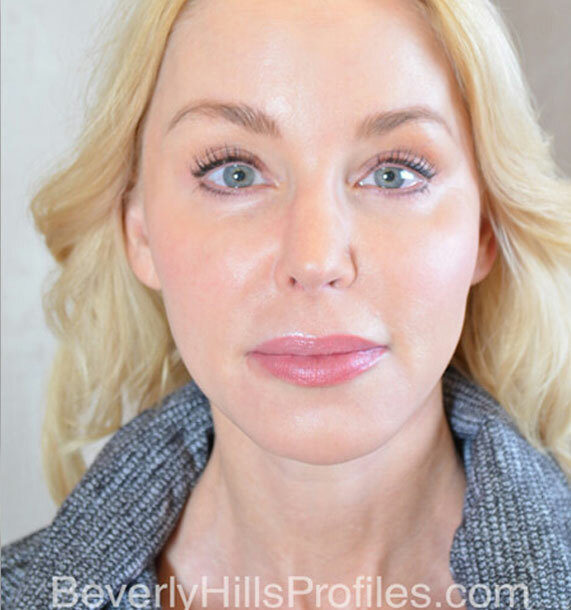 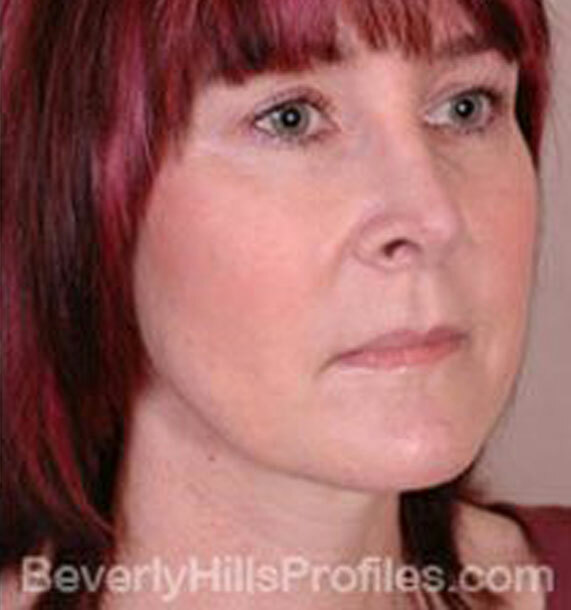 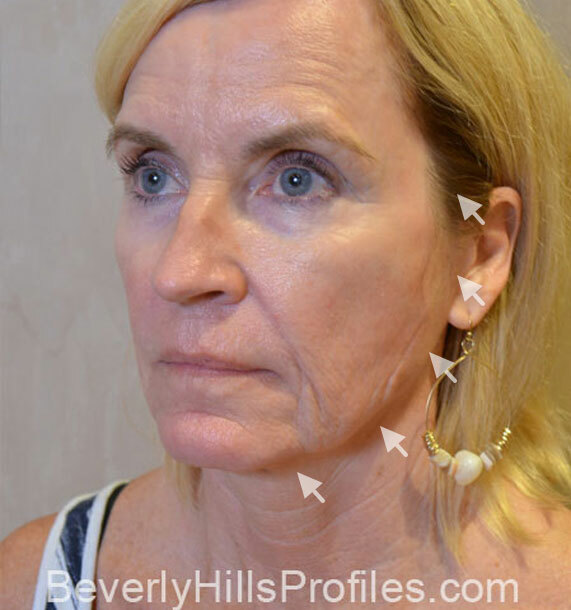 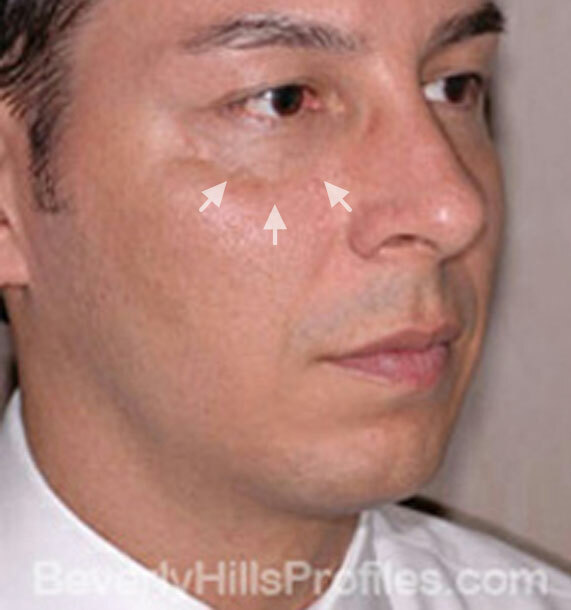 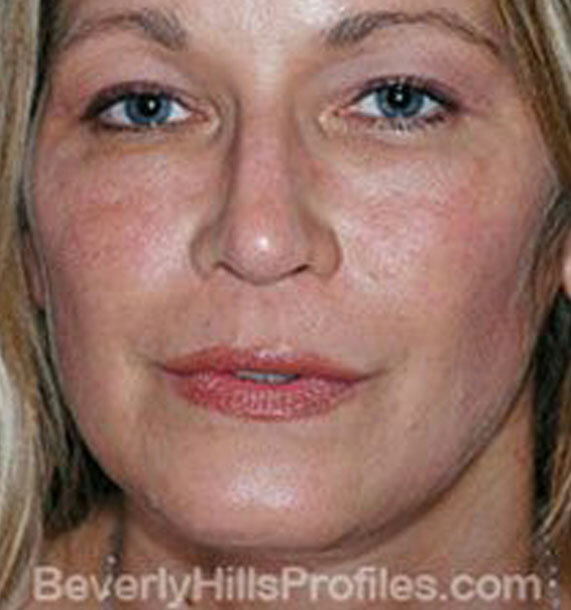 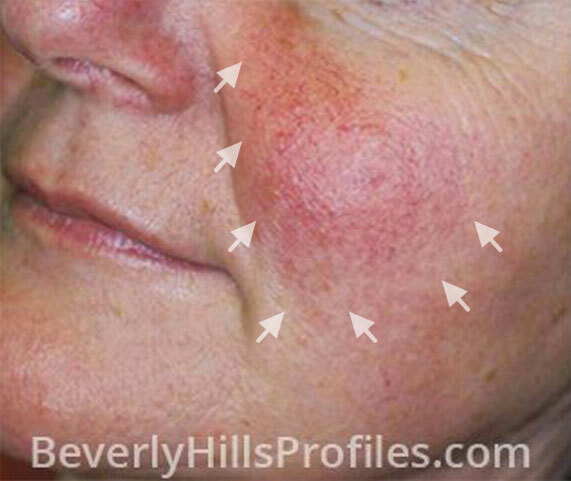 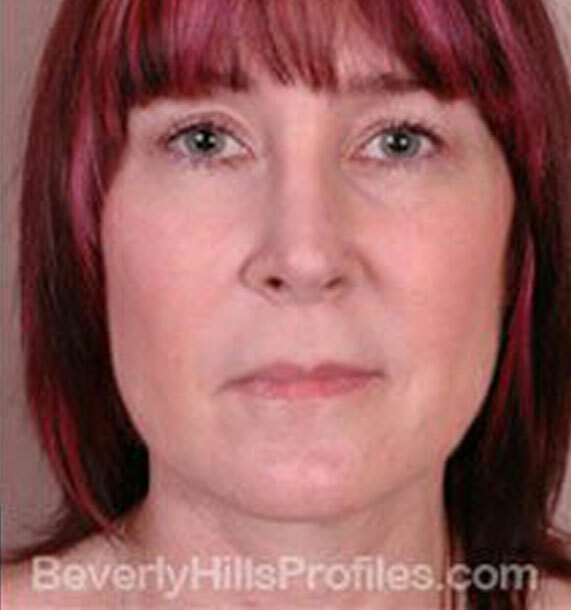 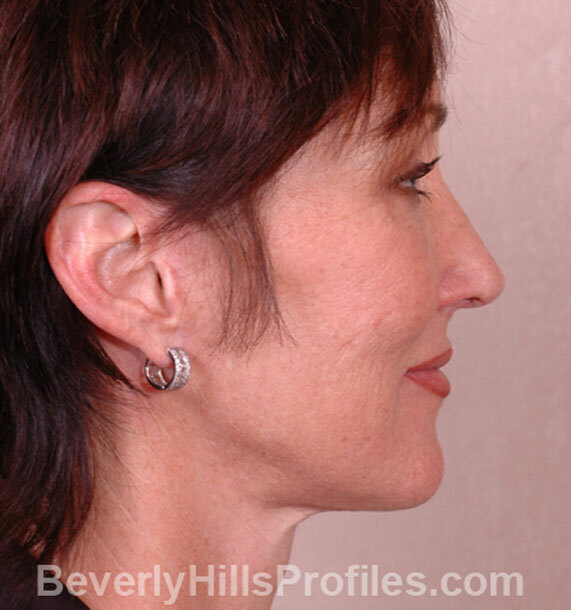 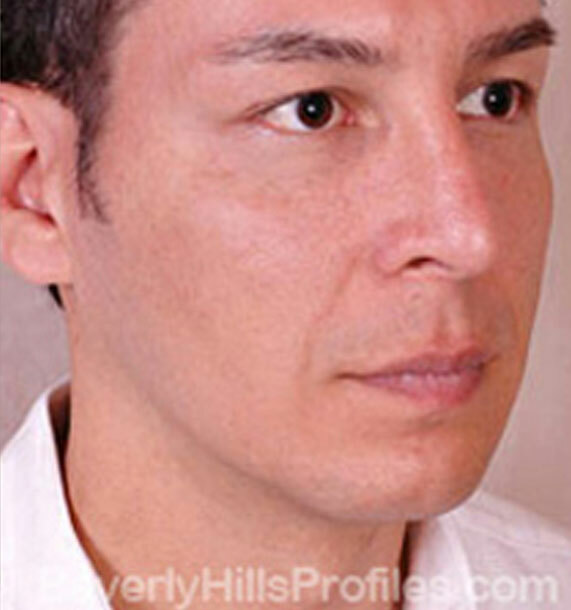 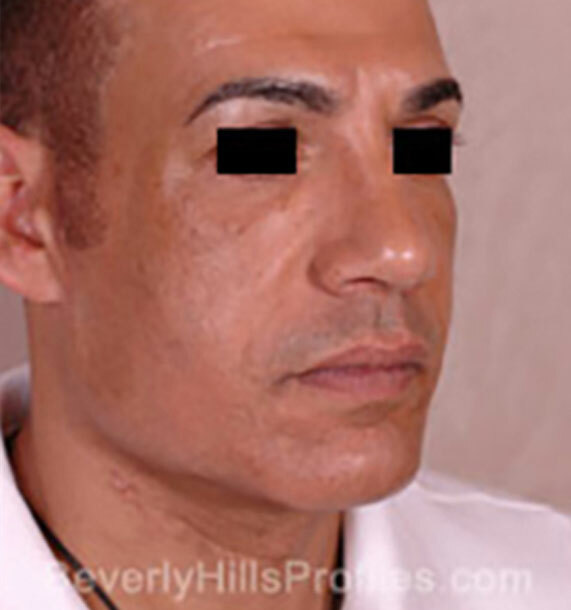 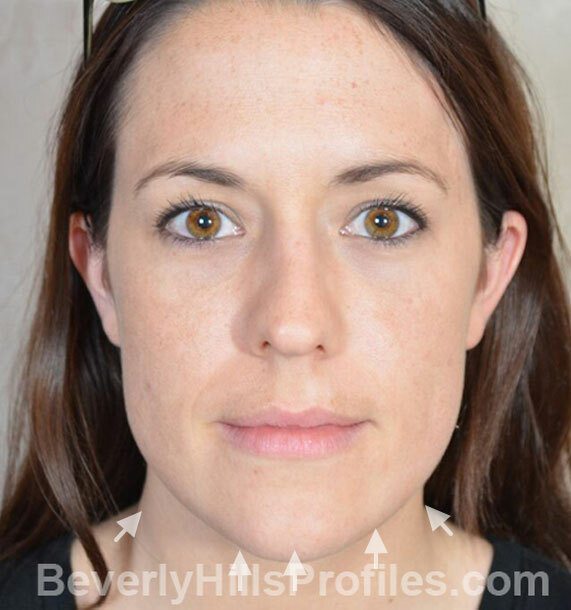 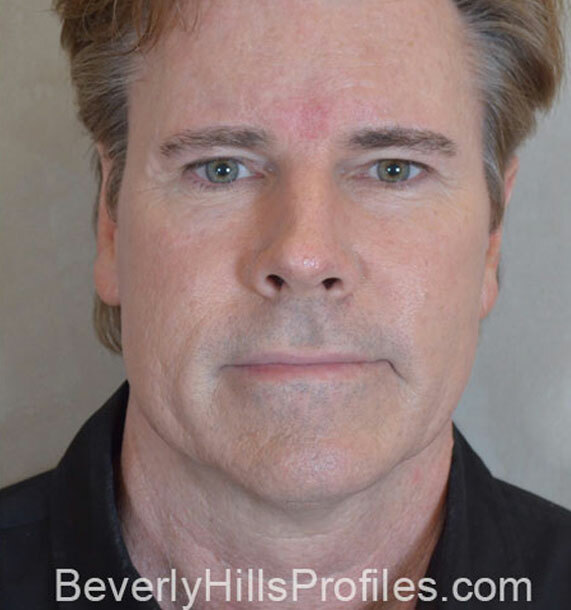 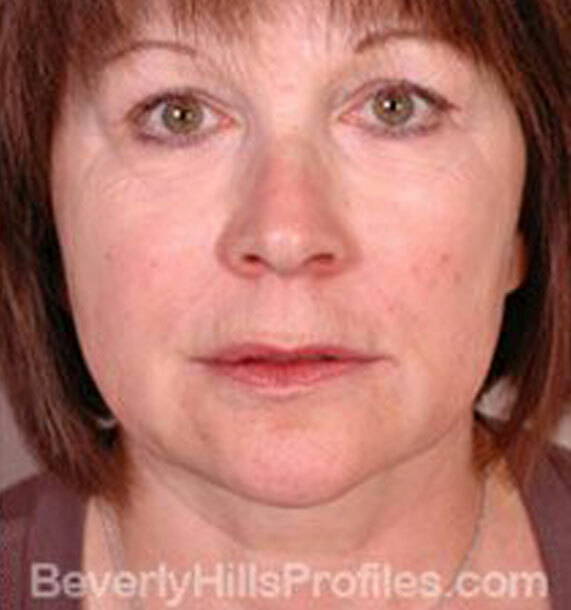 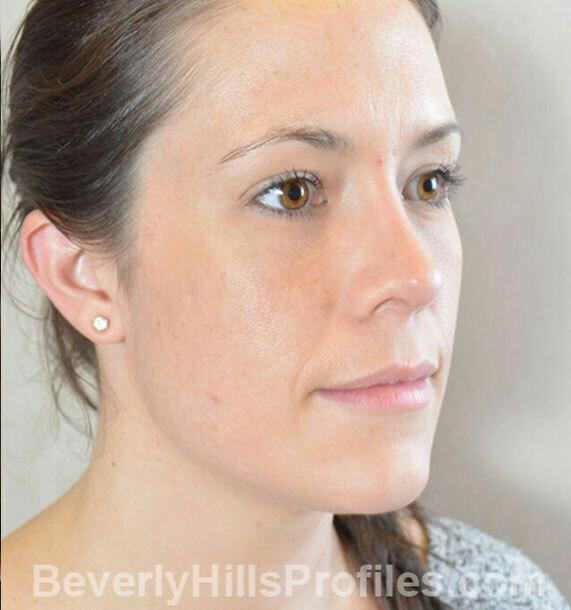 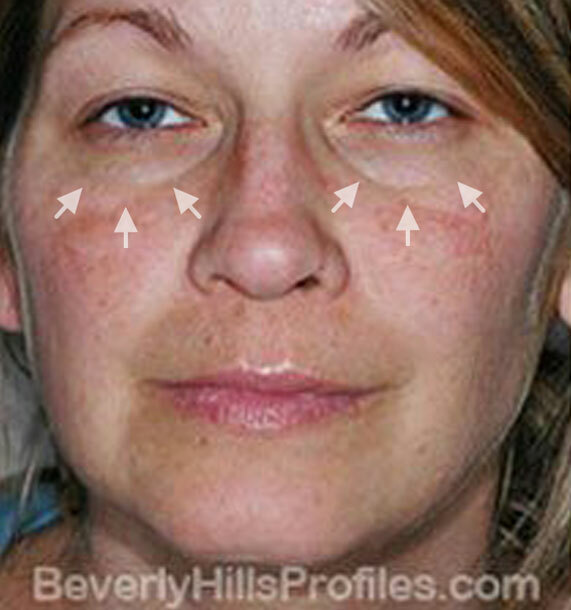 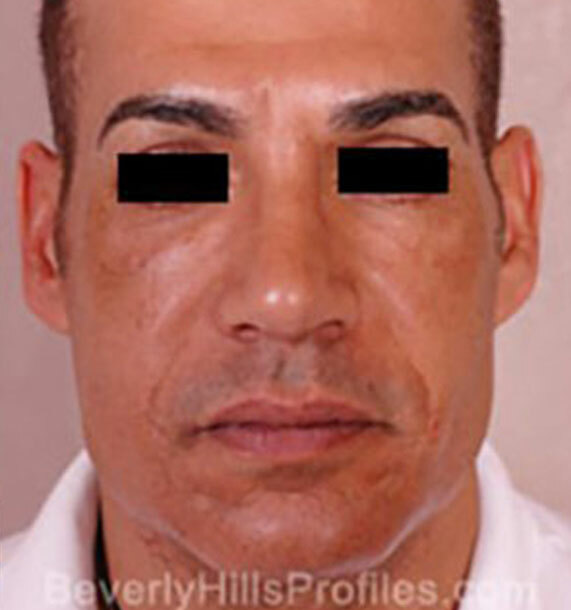 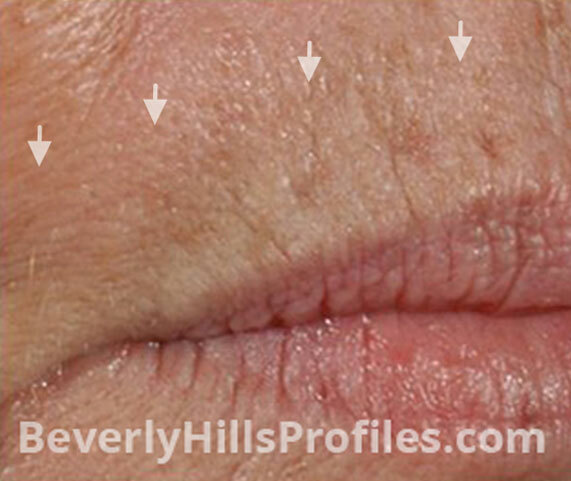 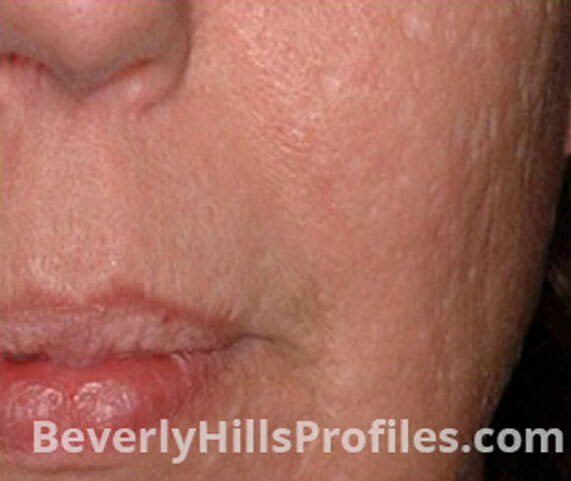 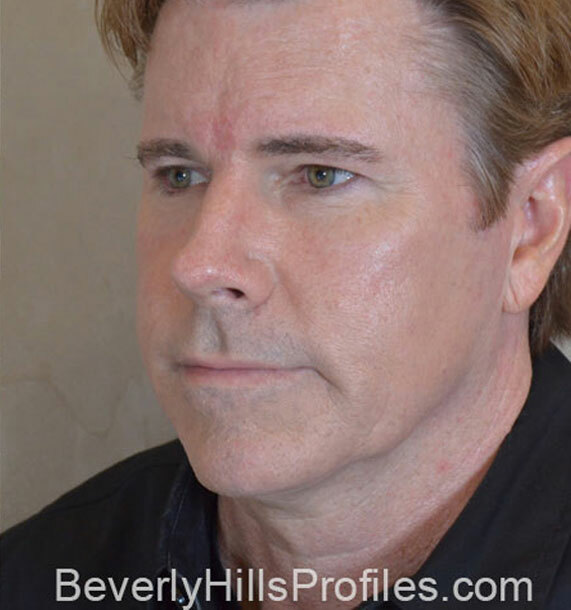 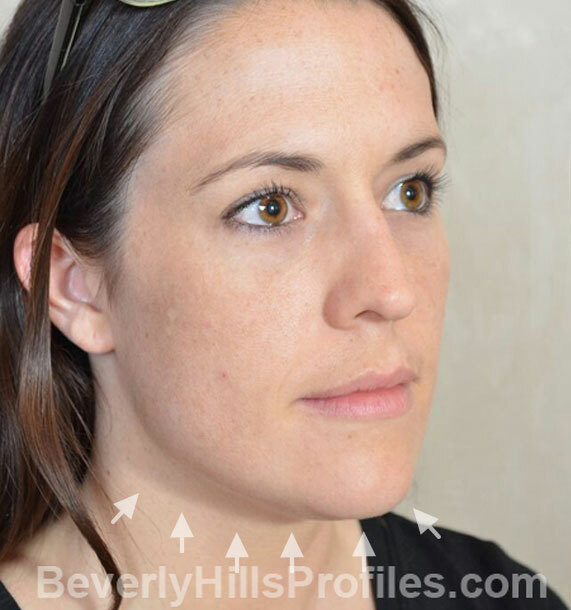 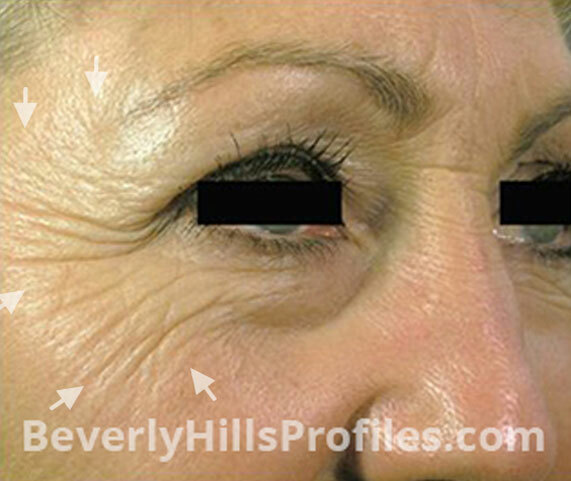 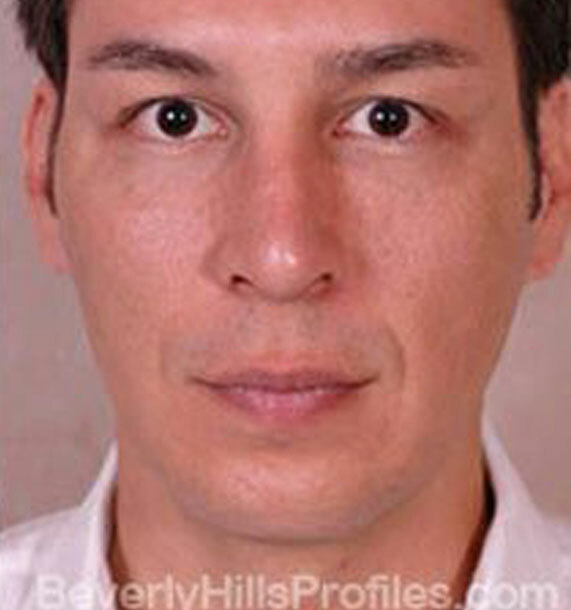 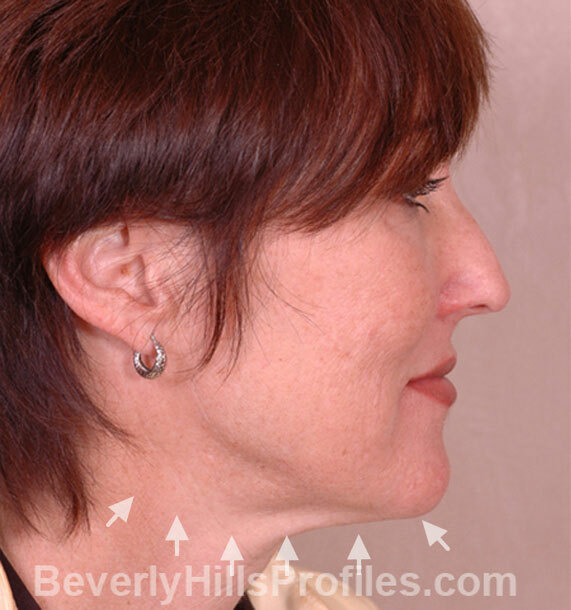 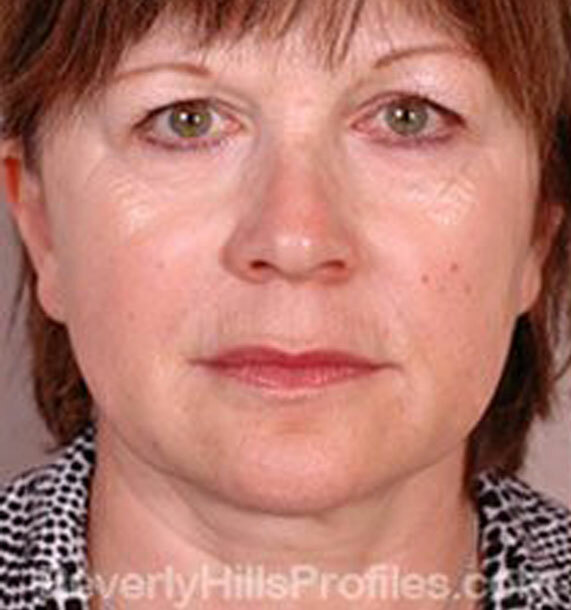 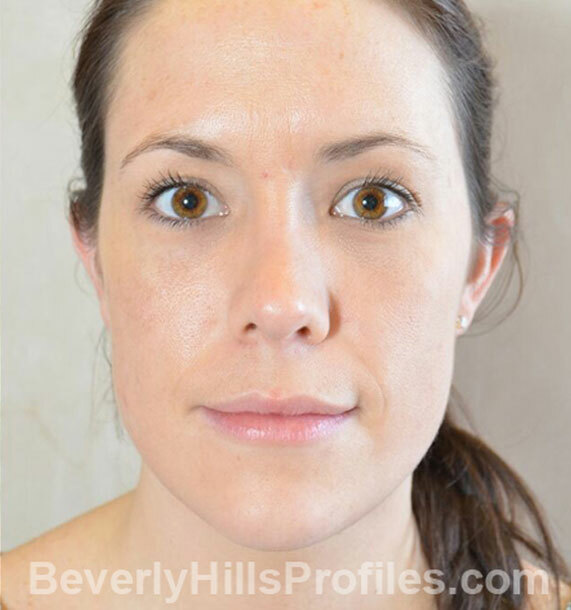 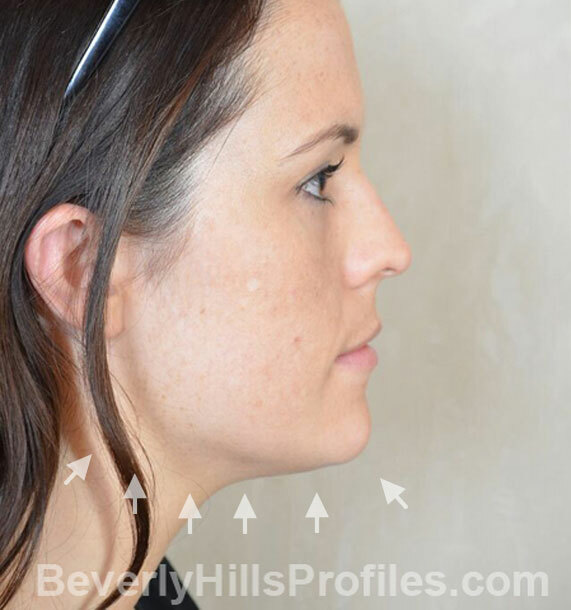 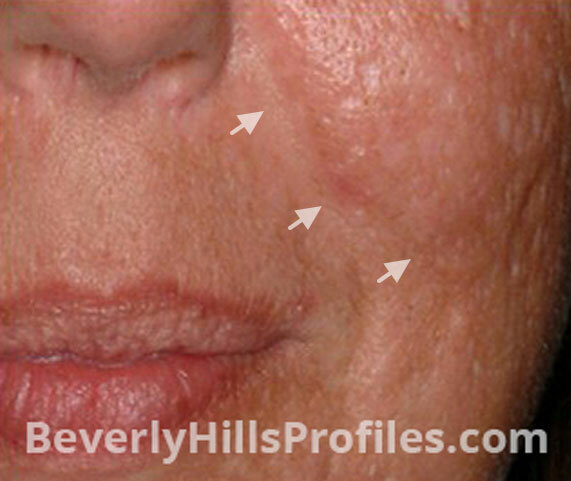 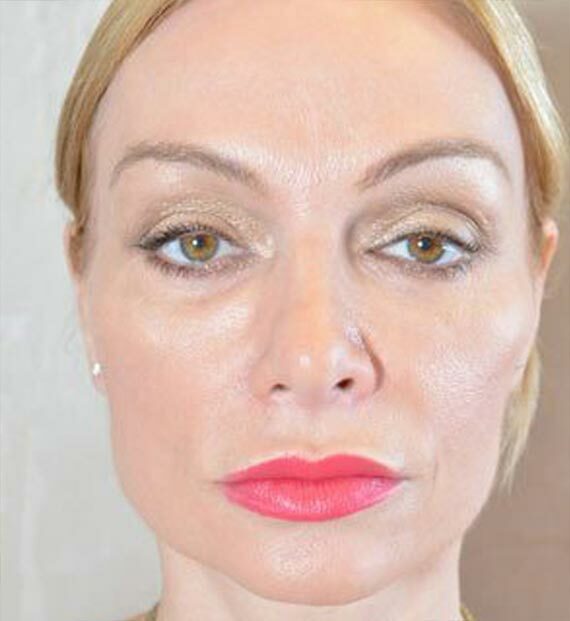 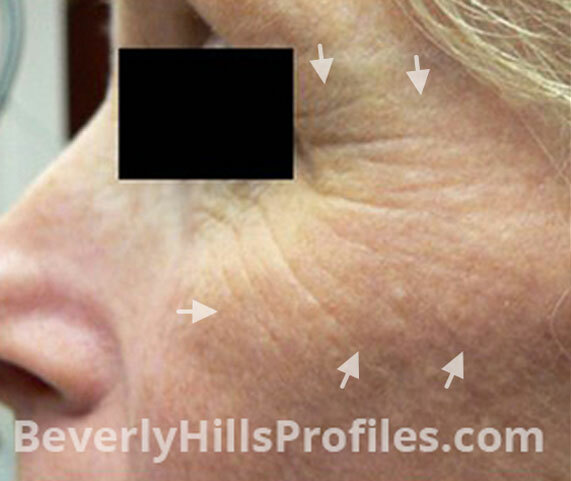 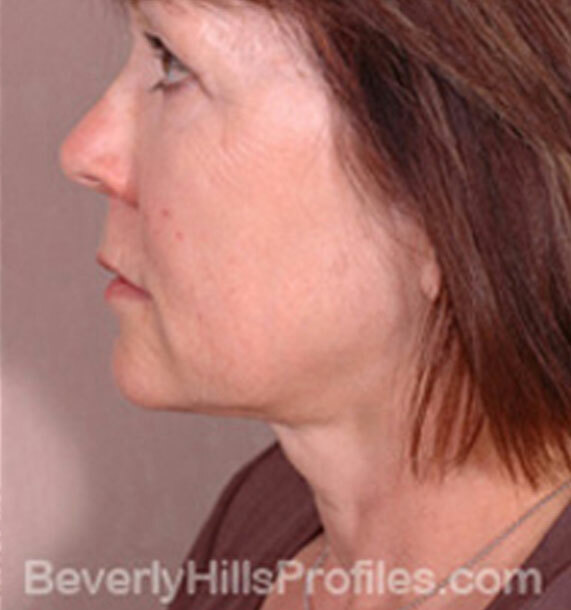 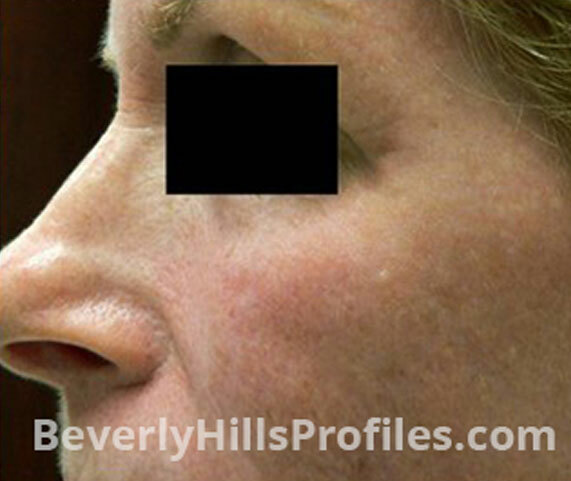 Beverly Hills facial plastic surgeons Dr. Solieman and Dr. Litner work together, combining years of experience, to achieve the best for our patients with surgical procedures as well as Botox, facial fillers and cosmetic lasers to help make people in their 40s and 50s look and feel amazing. 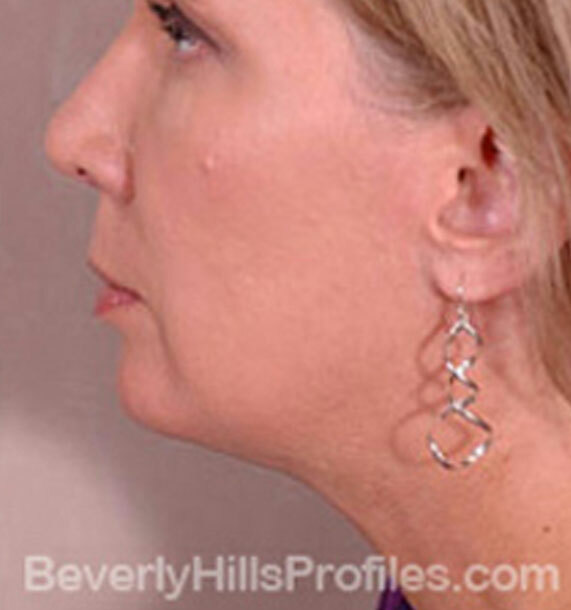 Our experts, Drs. 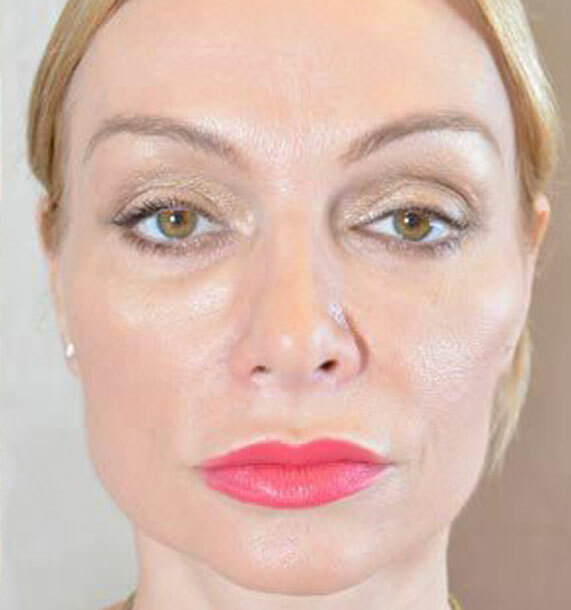 Solieman and Litner – a unique team of two double board-certified facial plastic surgeons who work together with every patient- are recognized as among the best in their field. 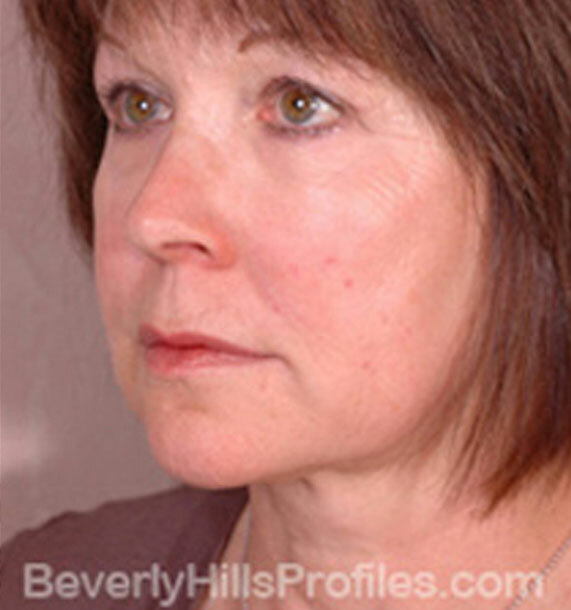 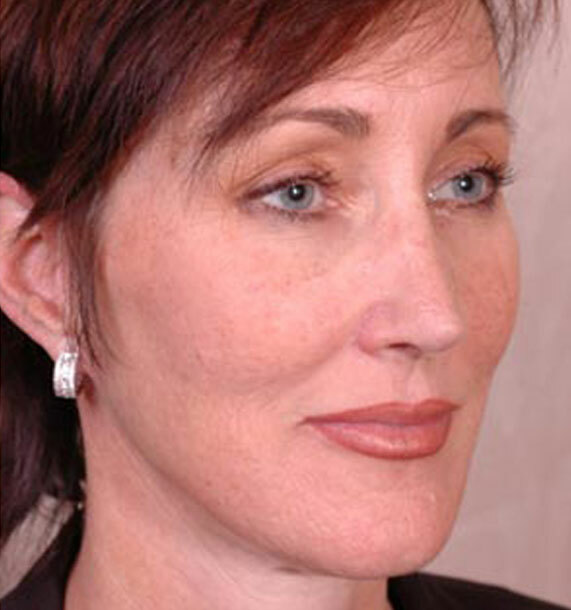 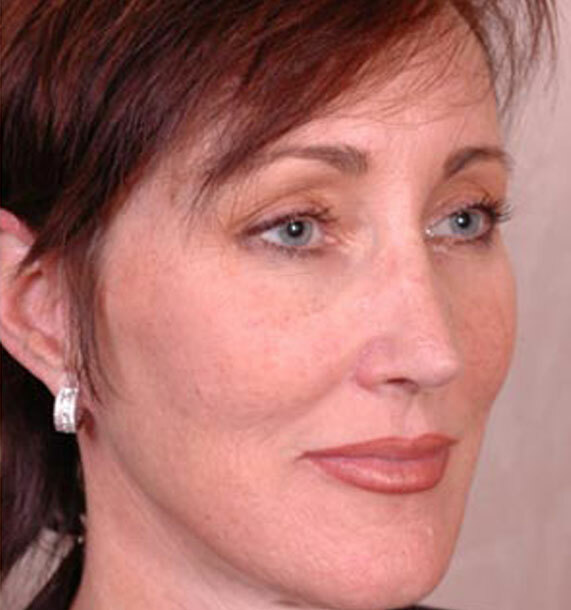 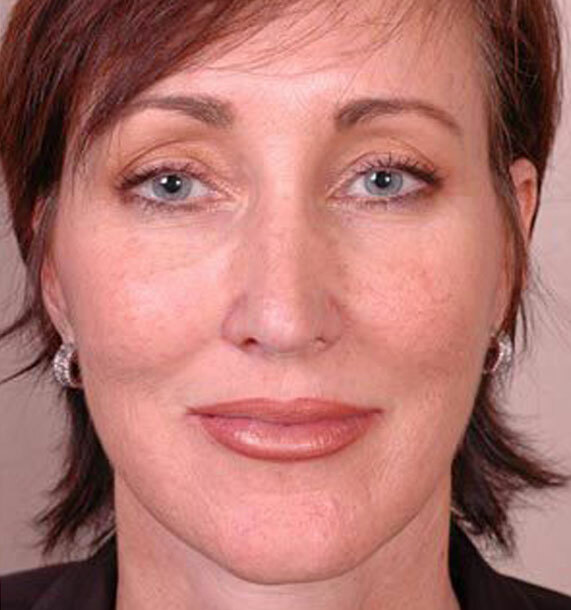 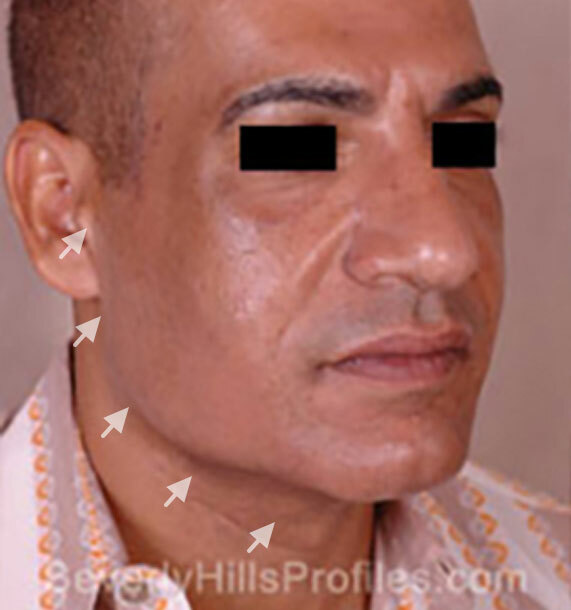 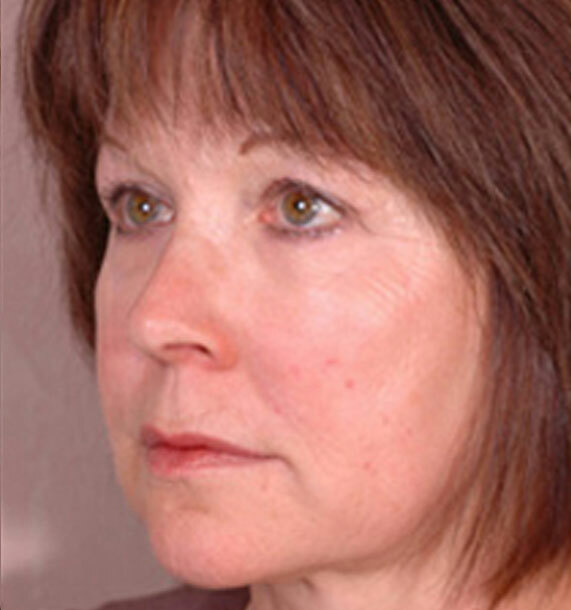 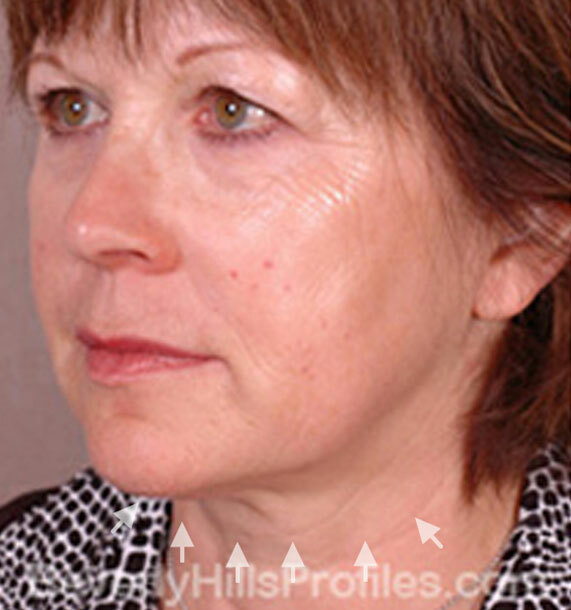 Through textbooks and medical publications focused exclusively on the aging face, Drs. 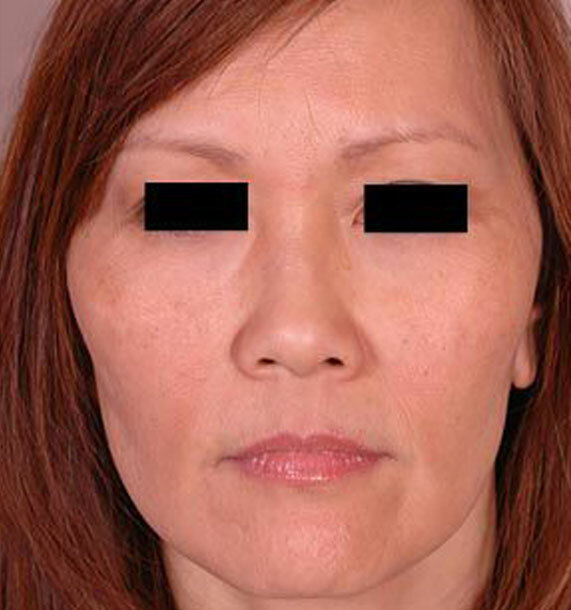 Litner and Solieman educate other surgeons in the latest anti-aging techniques. 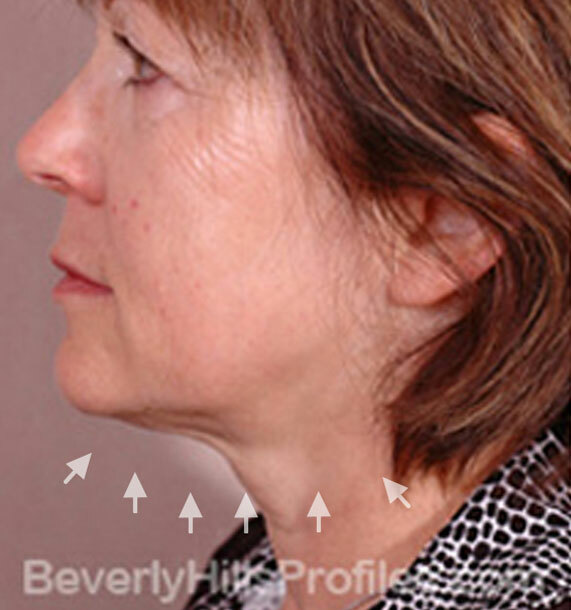 Whether cutting edge or time-tested, our doctors offer only proven techniques that they know will reliably accomplish what you want- a beautiful, natural result. 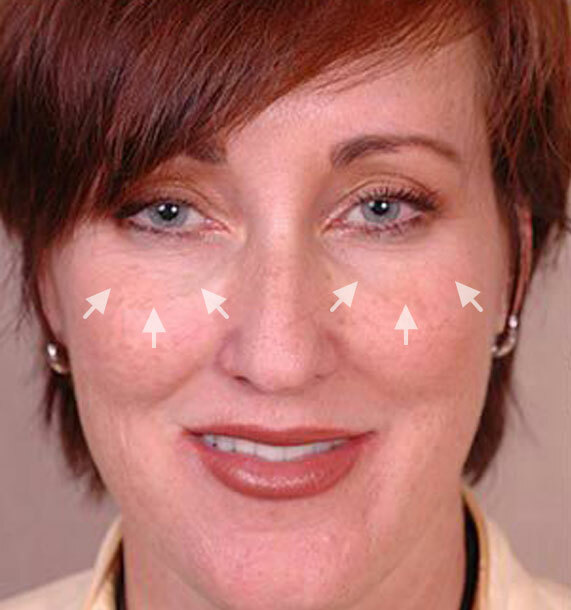 Through fat transfer, or fat grafting, fat is taken from other parts of the body (such as the abdomen or thighs) through liposuction. 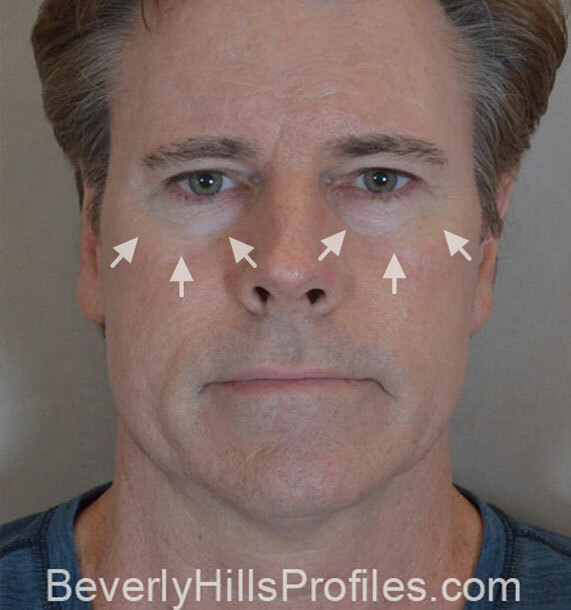 The fat is then artistically repositioned to augment facial structures and address loss of volume in the cheeks, under eyes, and hollows around the month, providing results that last for years. 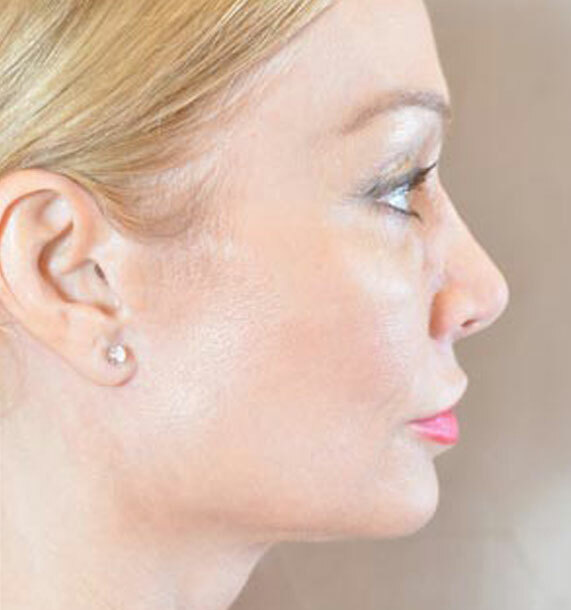 Neck liposuction works through strategically placed incisions, hidden behind the ears or under the chin, through which excess fat that has built up in the region is eliminated. 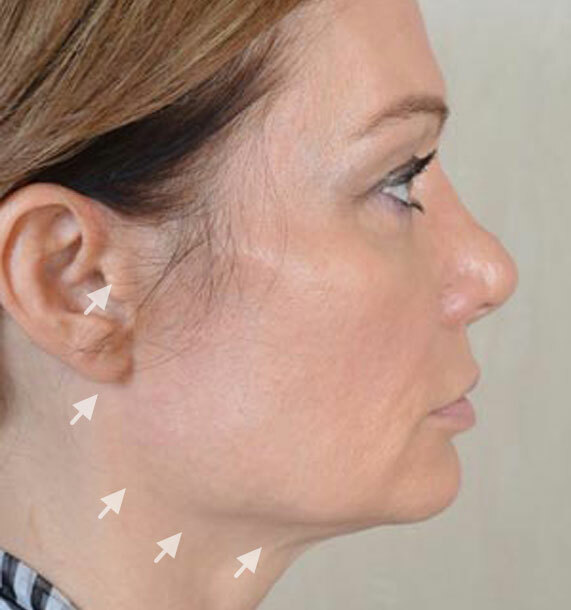 The liposuction procedure will enhance and redefine the structure of your neck and jawline to get rid of a “double-chin” and attain a more balanced look. 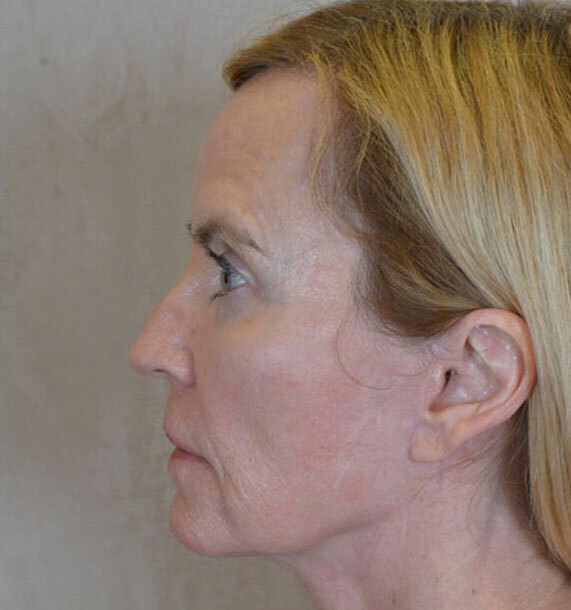 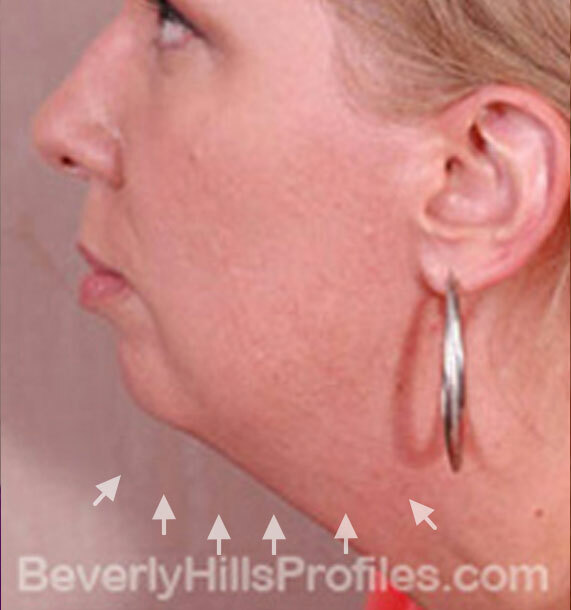 We find neck liposuction to be far more effective, with less risk and less downtime, than Kybella injections and some other non-surgical fat reduction techniques. 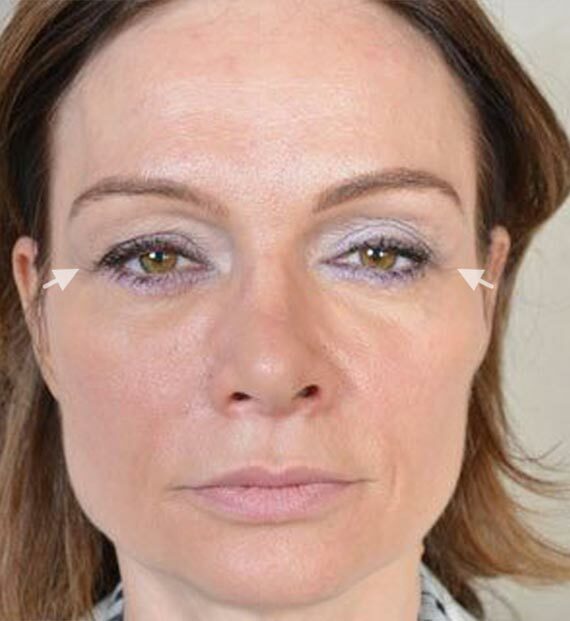 Excess skin causes heaviness and creasing around the eyes, contributing to a tired look. 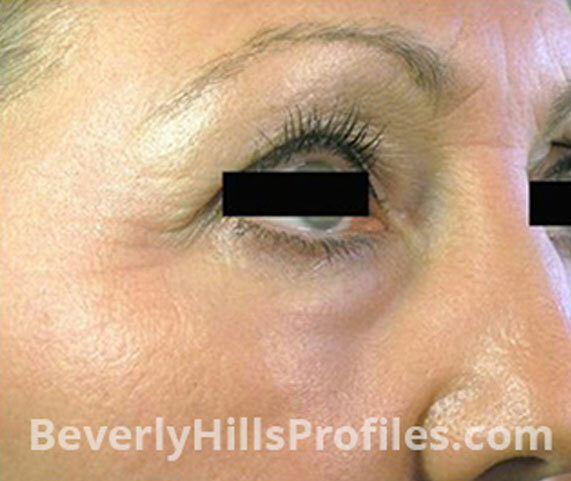 Eyelid surgery allows tightening of tissues around the eye and removal of excess skin to restore a youthful, bright-eyed appearance. 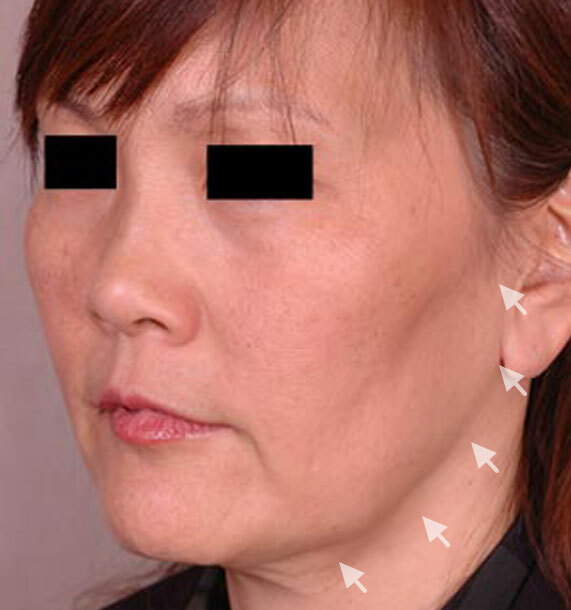 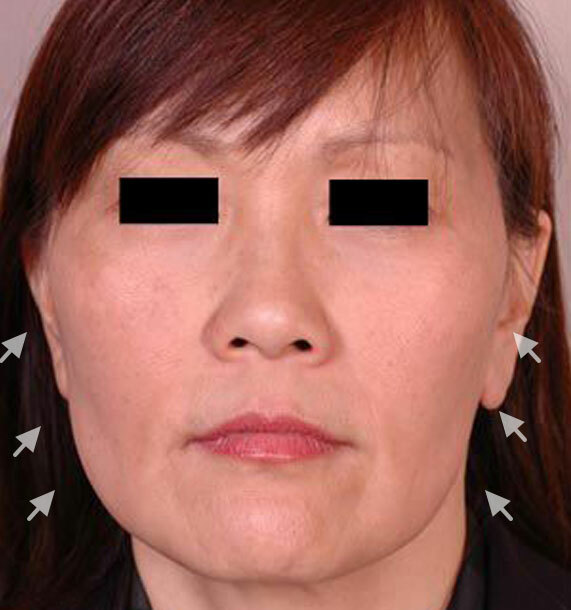 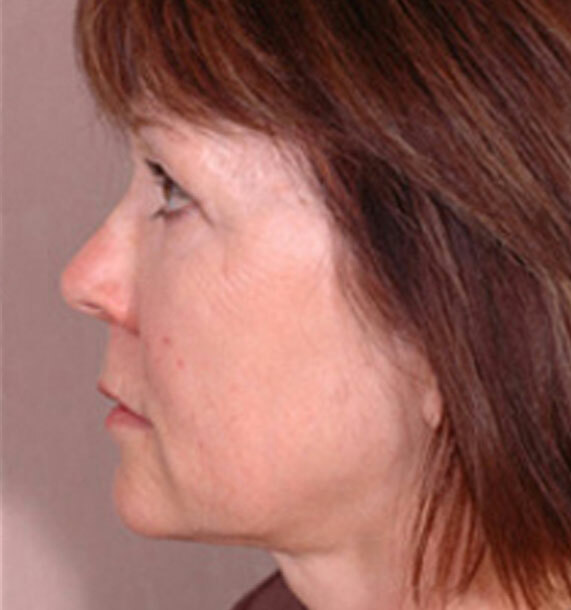 Some people in their 40s and 50s are starting to see the early signs of jowling and skin laxity in the neck and along the jawline. 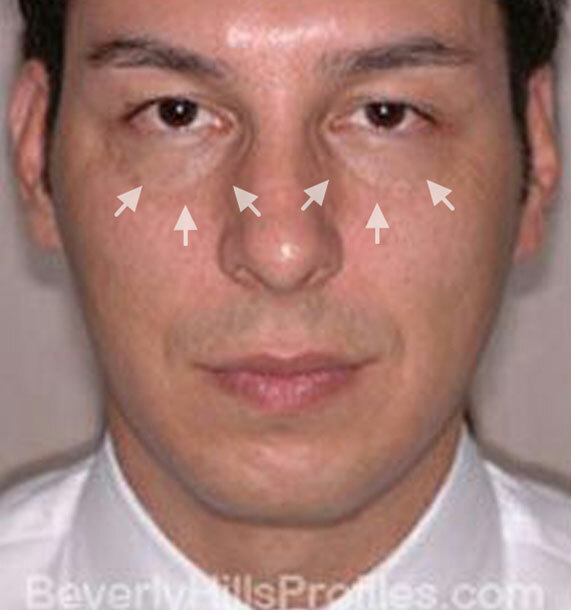 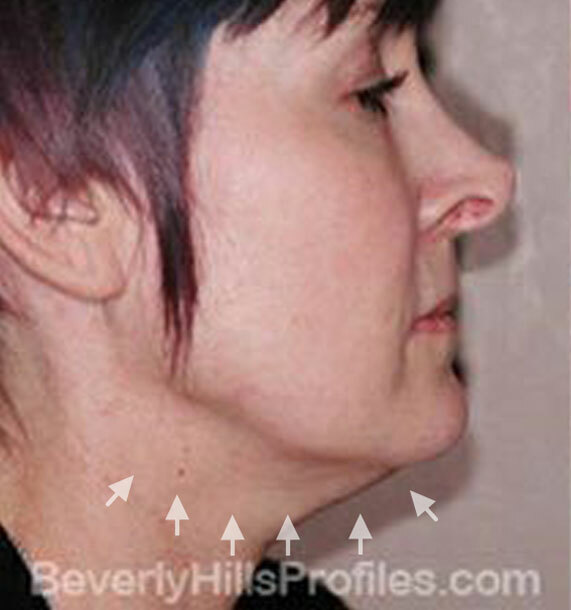 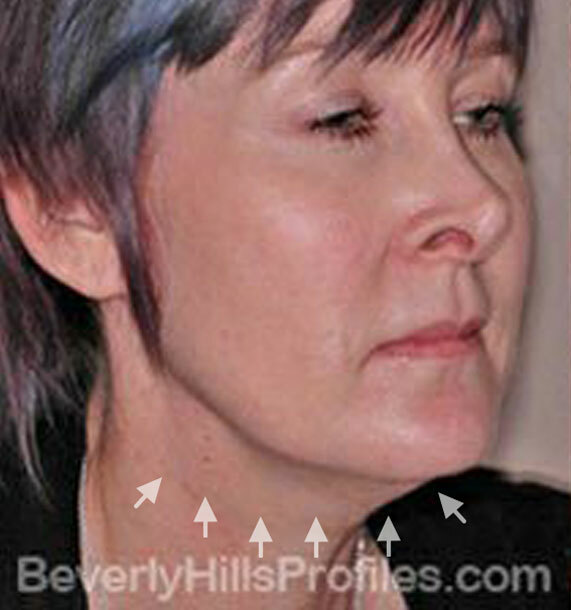 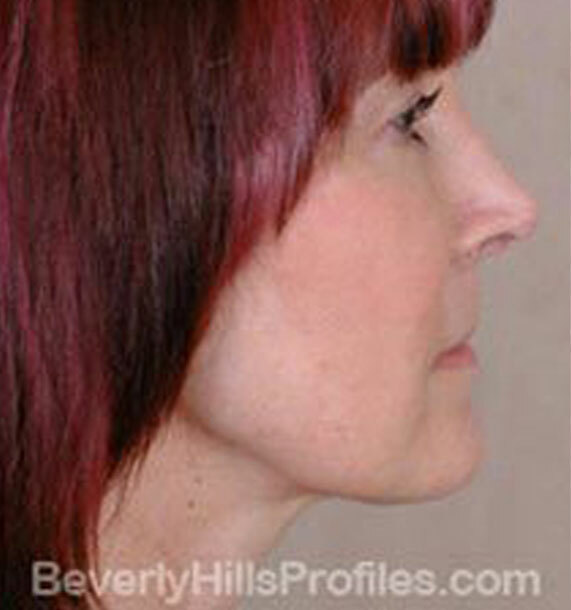 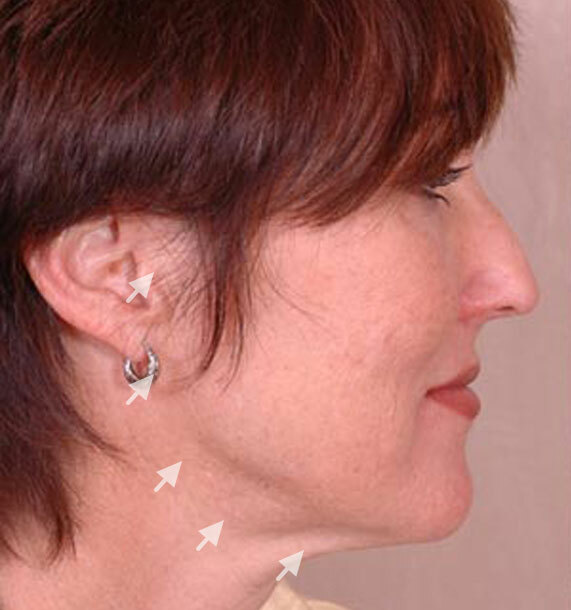 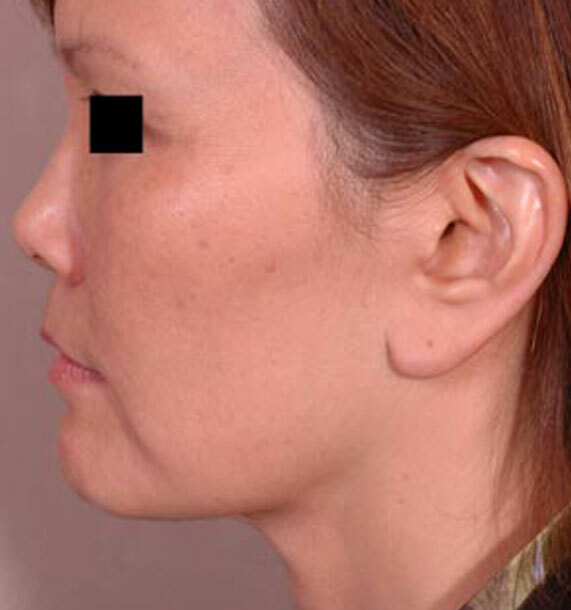 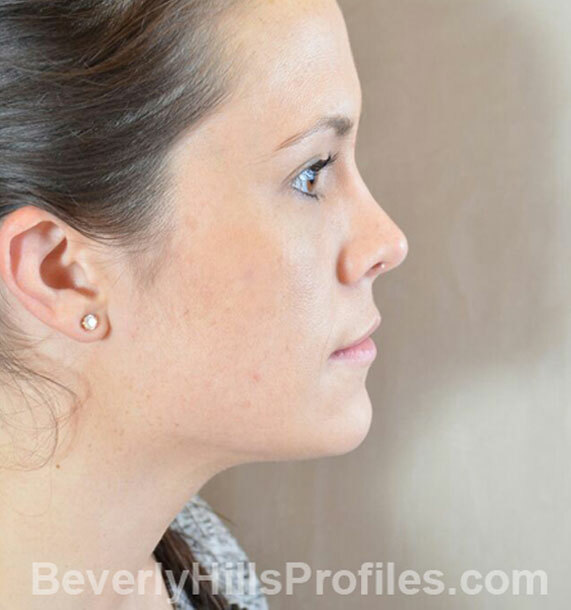 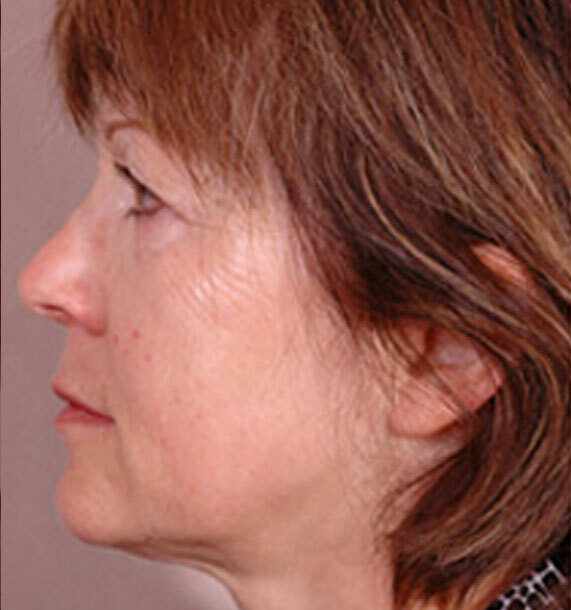 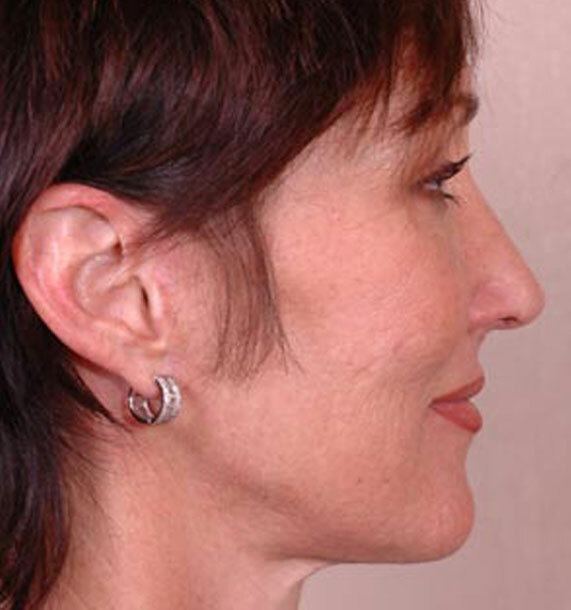 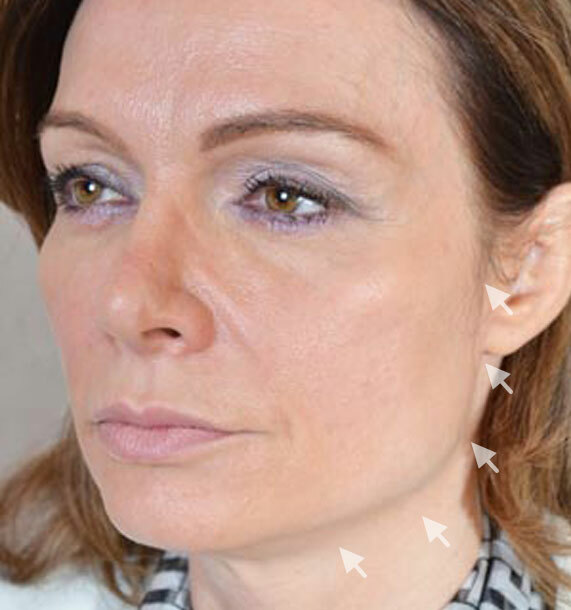 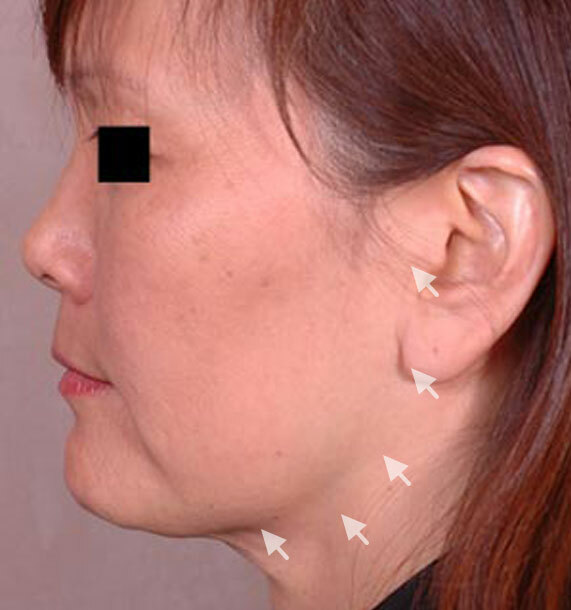 For them, a mini lift can be a great option to tighten the jawline and smoothen the neck skin. 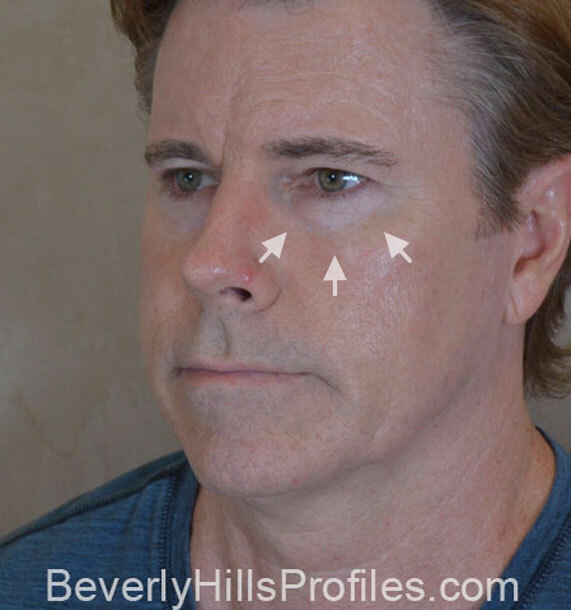 Botox is injected directly into target areas, such as the forehead, crow’s feet around the eyes, glabella, and eyebrows, to soften and relax the muscles in the region. 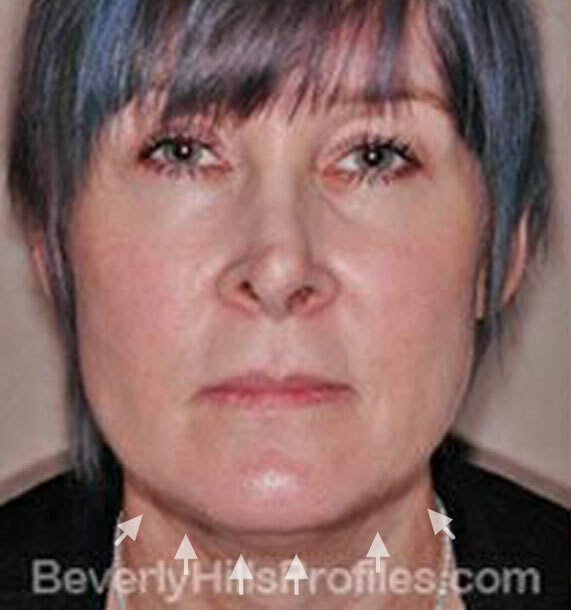 Results last 3-4 months, after which time the treatment can be repeated and results maintained. 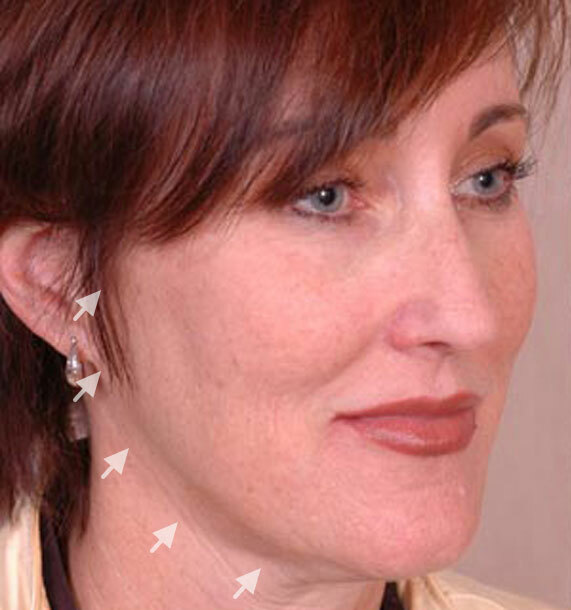 With regular treatments, the time interval between treatments can often be extended. 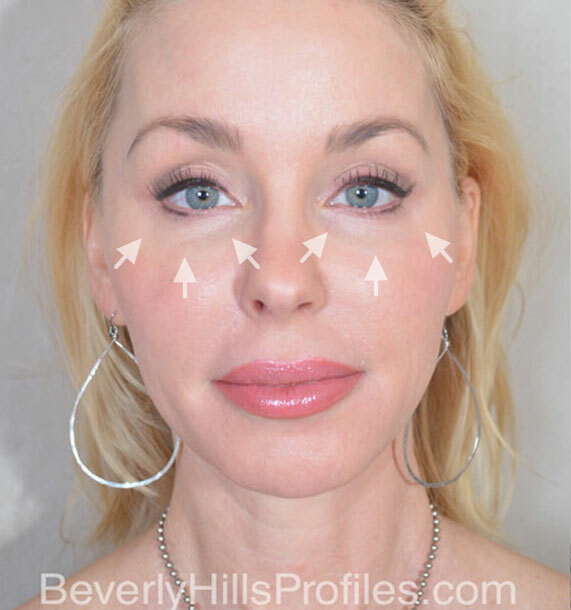 Dermal fillers composed of hyaluronic acid are injected under the eyes, cheeks, and lips to achieve a plumper, fuller look and temporarily even the surface and structure of the face. 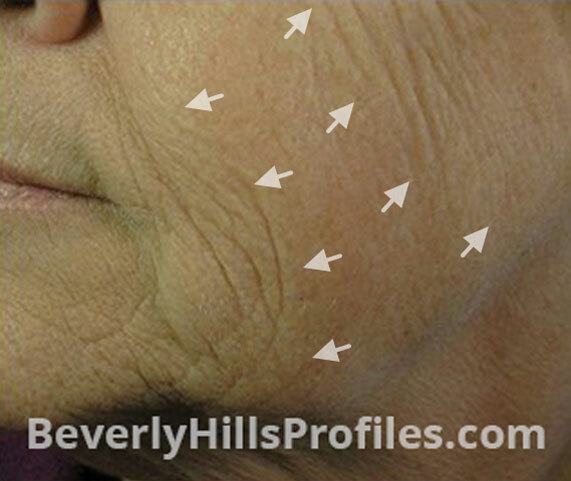 Many fillers last for at least 6 months, others for up to 2 years, and still others encourage the body to produce new collagen and have a long-term effect. 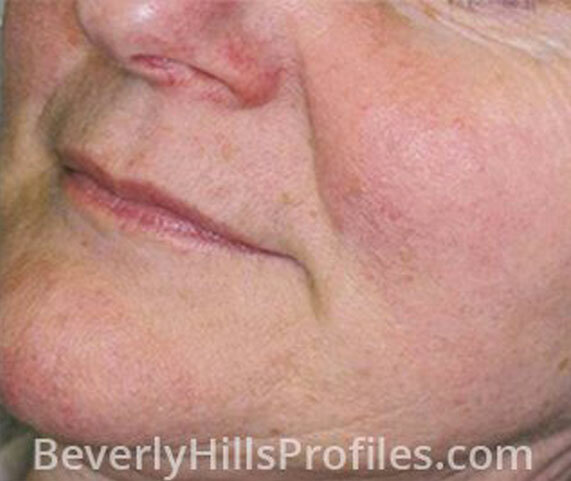 Intense Pulsed Light (IPL) and laser resurfacing treatments work at the skin’s surface, through specialized lasers that heat up and target pigmentation to lighten dark spots caused by sun damage around the face. 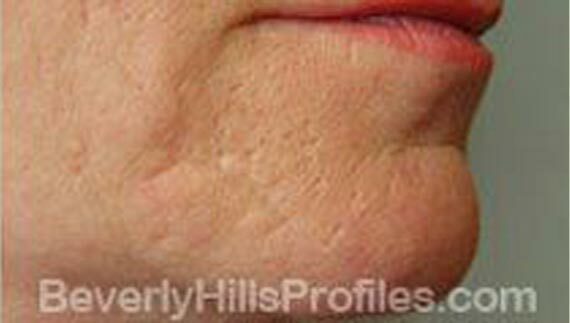 They can also encourage growth of new collagen to improve coarseness and skin elasticity to make skin appear smoother and tighter. 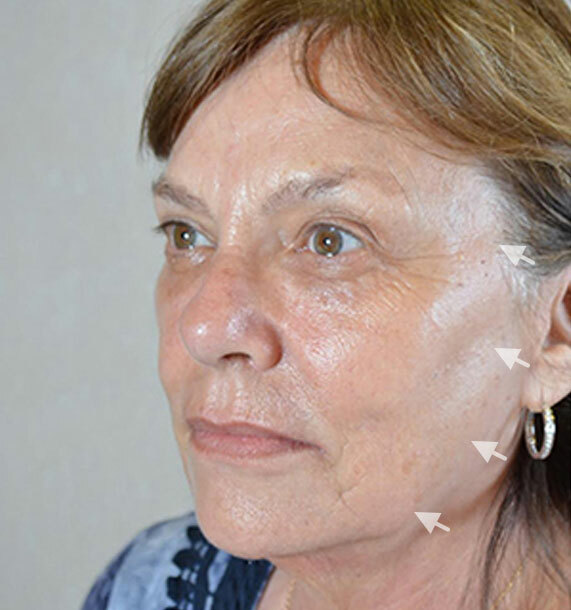 Though non-surgical options are appealing, the doctors recommend minimally invasive surgery to certain patients depending on their specific goals. 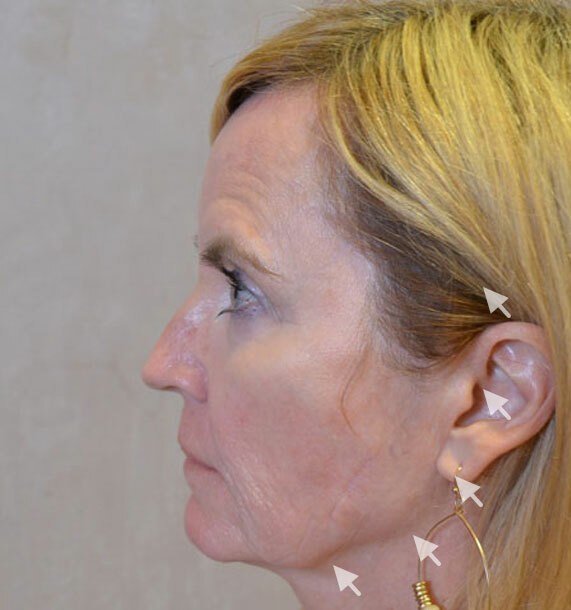 In these cases, surgery may be worth the extra investment in order to achieve the right change for you with longer lasting and better results. 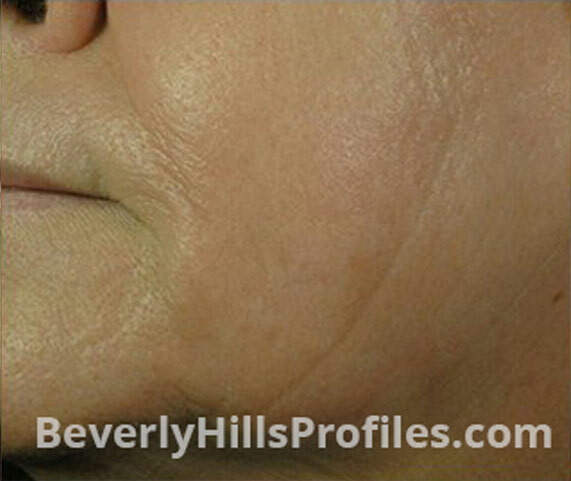 Our office is located in the heart of Beverly Hills, central to all parts of Los Angeles. 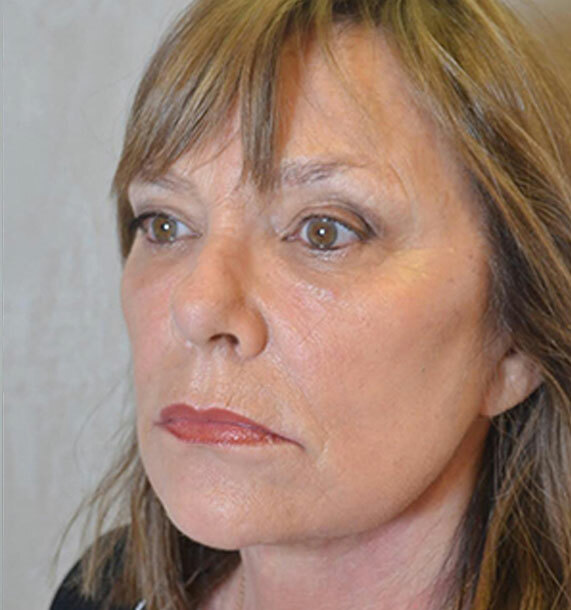 Book your consultation today to discuss your options in person and find out how our doctors can erase years from your face.